Nobody was able to stop the "Ronen Express", as our GM finished his Blitz session with a perfect score again! 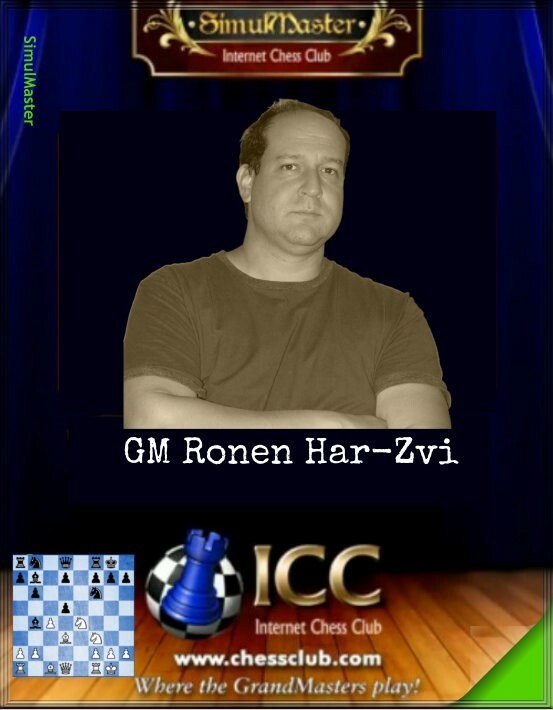 Ronen had a relaxed session, chatting with his opponents and in channel 3, yet playing well and precise. He is a strong blitz player (remember Dos Hermanas, where he reached the final? ), and it won't be easy for anyone to beat him. Ready to take up on the challenge?